Why build a career at Fredon? Stability. We’re an Australian owned success story – 2018 saw us celebrate our 50th birthday! We’re continuing our growth too and 2019 is looking to be a great year for us. Working with Fredon will see you join a successful, growing company you can trust for the long haul. We get great work. We pride ourselves on being leaders in our fields, working on large, iconic projects across our Electrical, HVAC, Technology, Security and Asset Services divisions. Whether you’re starting your career with us as a tradie or you’re building your career as an engineer or project manager …you will have the opportunity to work on some awesome projects. Great culture. Working for us is challenging, but rewarding. If you like a confident, focussed, stimulating work environment, talk to us. We’re often on the lookout for fantastic people to join us – tell us in 100 words or less why you’ll fit in here along with your resume and we’ll keep you in mind. Duties: budgeting, procurement, logistics. 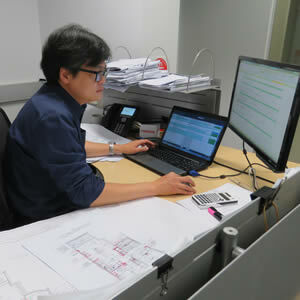 A mix of onsite and office work. Qualifications: Construction experience. Relevant Tertiary qualifications or equivalent experience. Bring your industry experience or qualifications to work with our teams on fantastic, award-winning projects. 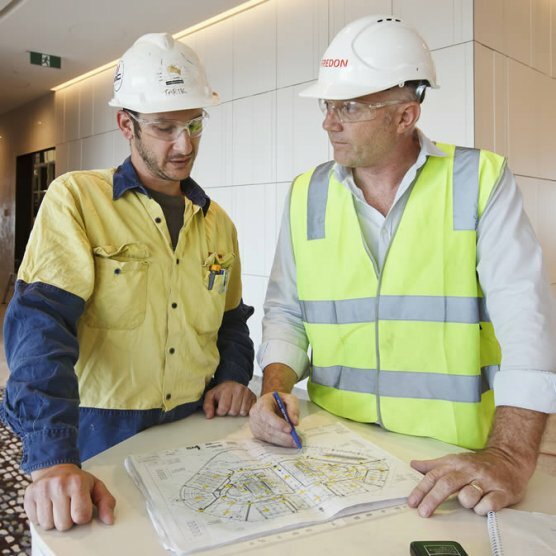 You will be going from onsite to office work but most importantly, you can work well with our teams to help to deliver first class, unique buildings and infrastructure across Australia. We’re often on the lookout for Tradespeople and Service Technicians across all of our divisions. 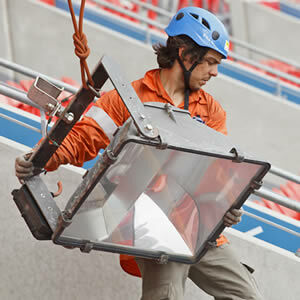 Opportunities include Licensed and Unlicensed Electricians, Audio Visual Technicians and Security Technicians. Our support roles include Bid Coordinator, Estimator, Project Administration, Finance, Procurement, IT, HR and HSEQ. We’re here to ensure our teams are supported and that they’re able to continue delivering industry-leading projects and client satisfaction.